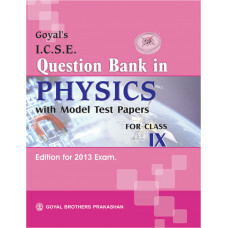 Goyals Question Bank In ICSE Physics With Model Test Paper For Class IX.. 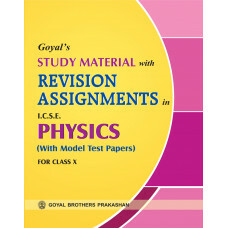 The series Learning Elementary Physics for Classes 6 to 8 has been revised strictly a.. 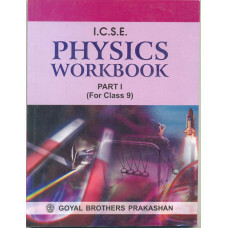 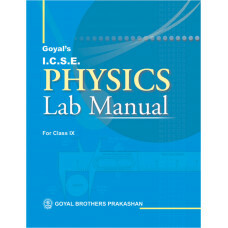 This workbook supplements the textbook Learning Elementary Physics for Class 7. 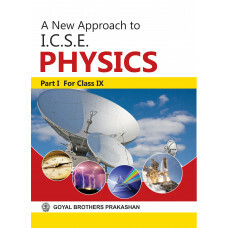 In this wo..
Learning Elementary Physics With Online Support Teachers Resource For ICSE Schools 6..
Learning Elementary Physics With Online Support Teachers Resource For ICSE Schools 7..